Rare opportunity. TOTAL TAXES FOR 2017 WERE $46.86, FOR BOTH LOTS!! Wildlife exemption managed by Plateau. 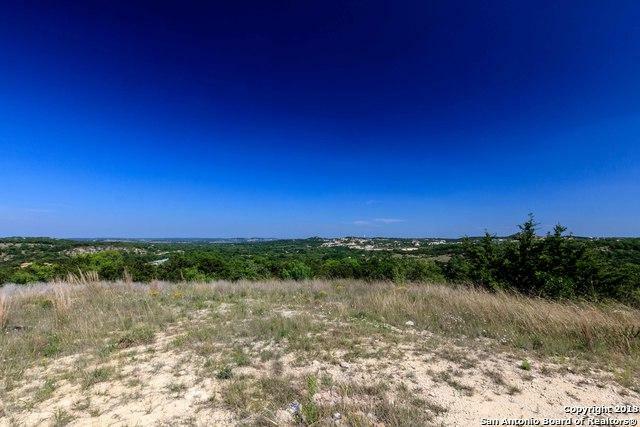 This is the PREMIER lot in the acreage Clearwater Ranch Community, a true 360 degree view. This Hill Country view is UNPARALLELED! Abundance of wildlife. Many oak trees, including live oak, red oak & spanish oak. Sought after schools. Hunting permitted. 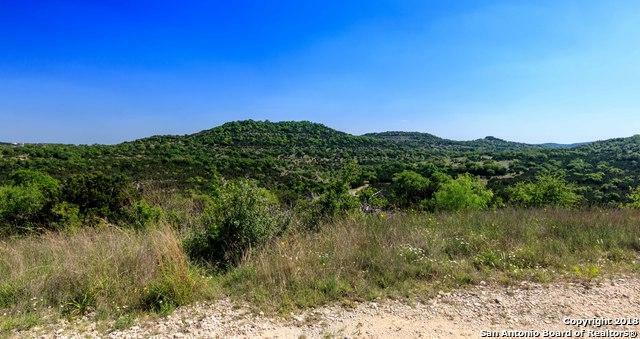 Close to medical center and La Canterra; yet you are living in the peaceful Hill Country. 11 ac. 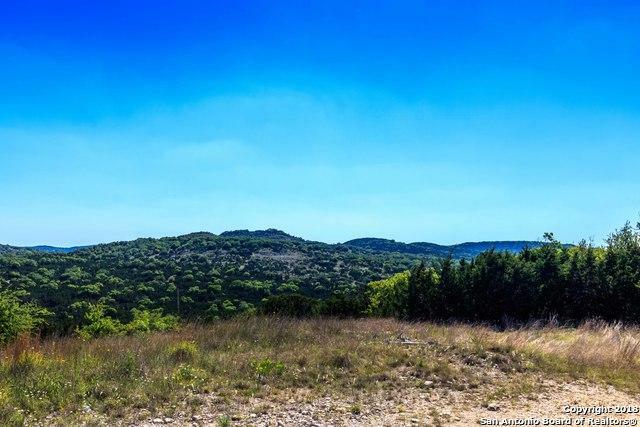 hill top lot can be purchased separately. Listing provided courtesy of John Parker of Trophy Properties, Inc..